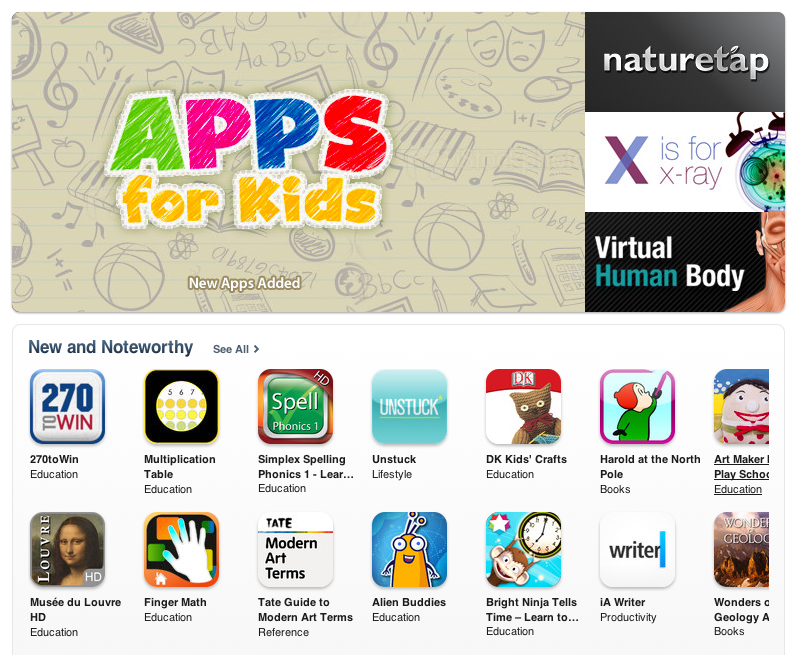 The one great nursery classic… transformed for the iPad. Help Little Miss Muffet run away from the spider. 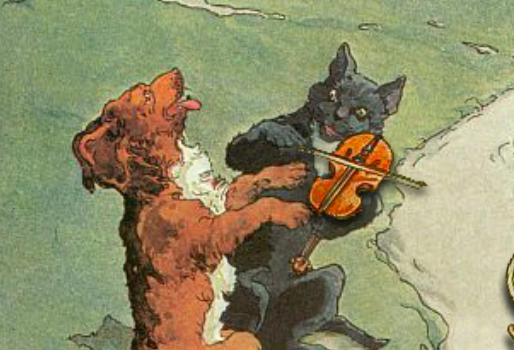 Touch and play the Cat’s fiddle while the Cow jumps over the Moon. Toss plates out of Old Mother Hubbard’s empty cupboard – watch out, they crash and break on the floor! 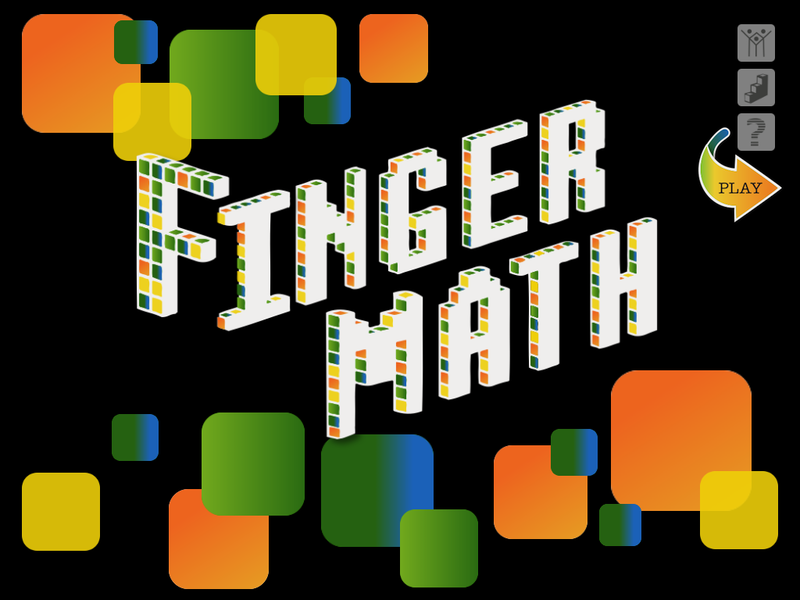 With dozens of interactive and animated features, the original classic is transformed for the iPad. 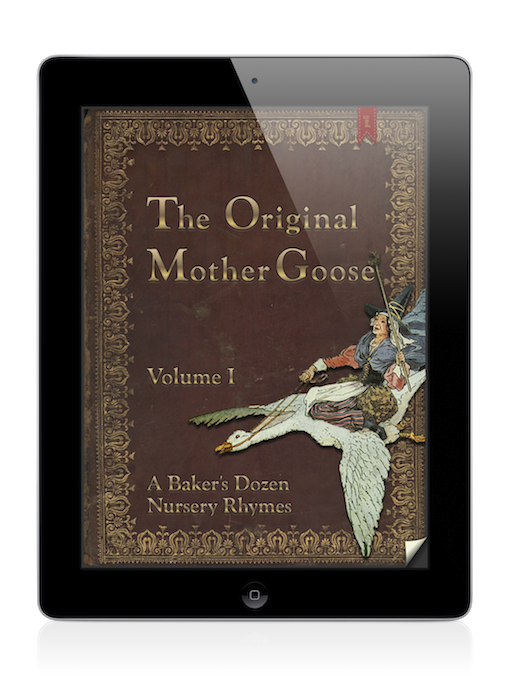 Enjoy the Original Mother Goose like never before! Gorgeously illustrated by Frederick Richardson, all the artwork is meticulously enhanced to provide brilliant color and pictures that move and animate with interactivity. Watch as full-screen physics modeling brings the illustrations to life. Children, as well as their interested parents, will eagerly welcome this beautiful edition of the one great nursery classic.